Der Artikel mit der oldthing-id '32346827' ist aktuell nicht lieferbar. Das Angebot 'Deschl, Edward F.: The comprehensive India states postal stationery listing. Part One - Native (Feudatory) indian States. Part two - Convention states. Bibliography.' ist leider bereits beendet. 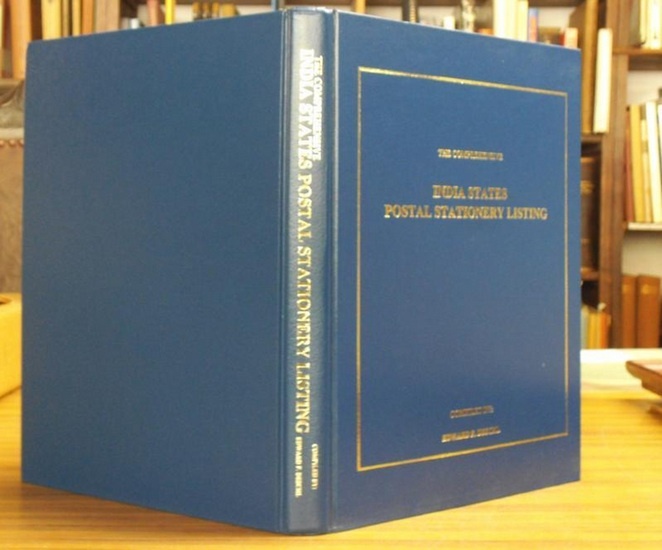 Deschl, Edward F.: The comprehensive India states postal stationery listing. Part One - Native (Feudatory) indian States. Part two - Convention states. Bibliography. North Bergen, NJ 07047 USA, First Edition May 1994 4to. 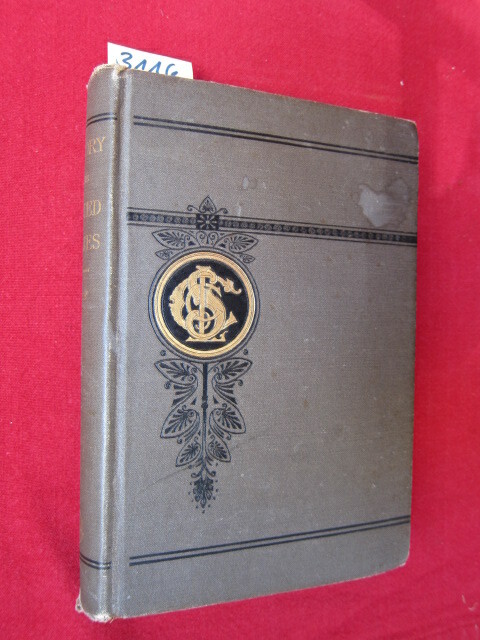 Original blue Hardcover with gilden titles. 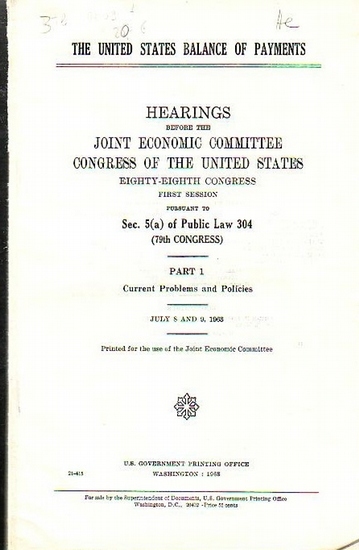 (4), IV, (2), 323 pages with many black-white figures. Additional sheets with newer information and additional notes with pencil inside. Really good copy. Bhag Chand Luhadia (Ed. ): Indian States. 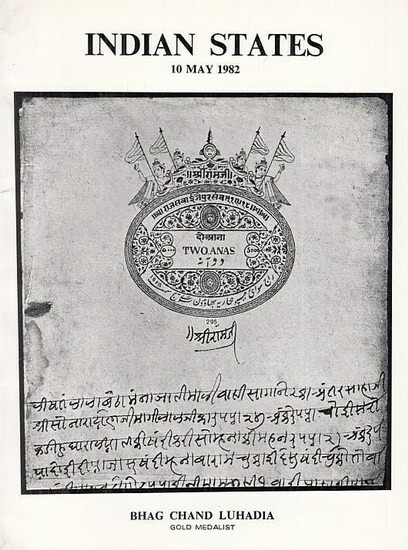 (Fiscal Philatelic items of the Indian States & Estates). Catalogue for Sale 7. Prince Albert Edward. 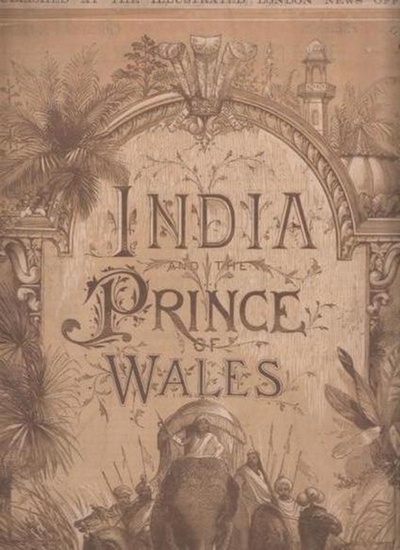 - Sala, George Augustus: India and the Prince of Wales. Published at the Illustrated London News Office. 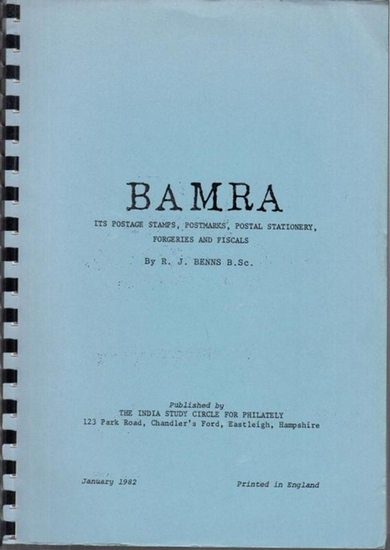 Benns, R. J.: Bamra. Its postage stamps, Postmarks, Postal stationary, Forgeries and Fiscals. 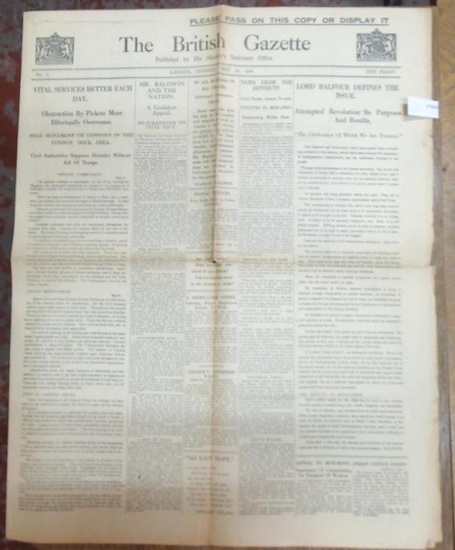 British Gazette, The . - The British Gazette. 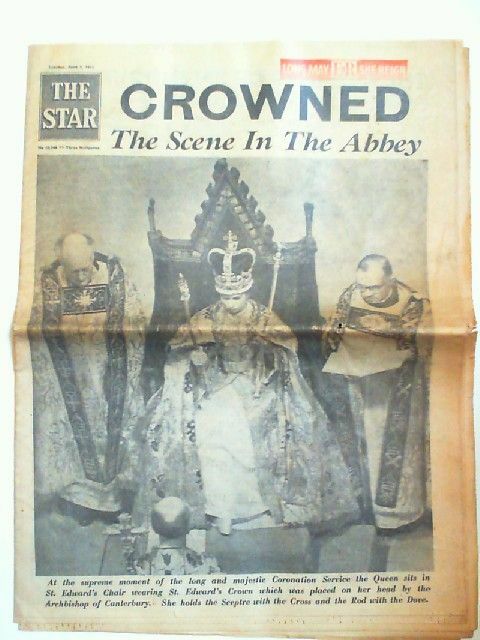 Published by His Majesty´s Stationery Office. No. 5, London, Monday , May 10, 1926. 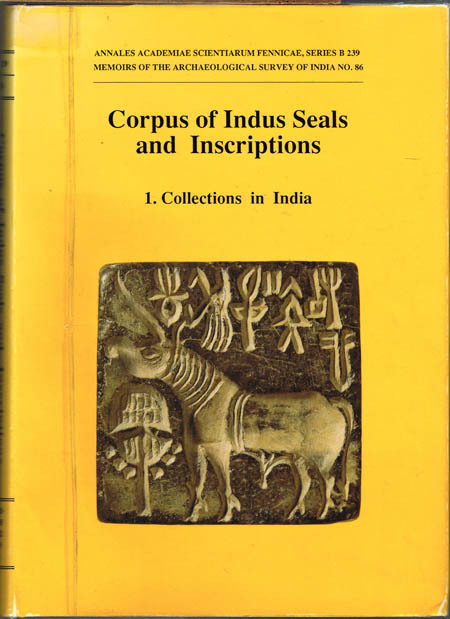 Corpus of Indus Seals and Inscriptions. 1. 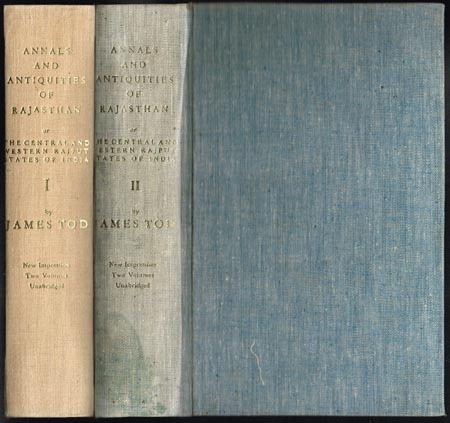 Collections in India edited by Jagat Pati Joshi and Asko Parpola with the assistance of Erja Lahdenperä and Virpi Hämeen-Anttila. 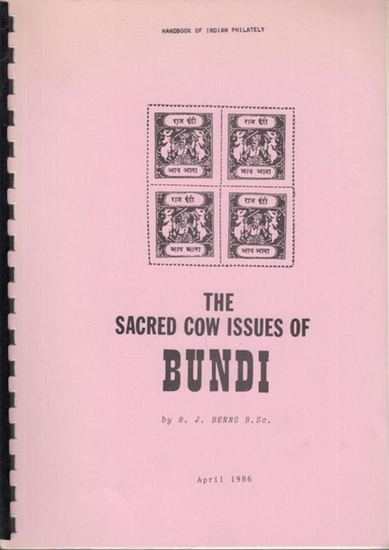 Benns, R. J.: The sacred Cow issues of Bundi. American Book Prices Current. Vol. 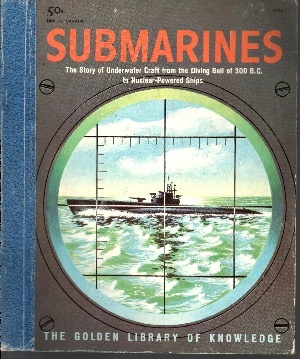 63, 1957. A Record of Literary Properties Sold at Auction in the United States from July 1956 through June 1957. Edited by Edward Lazare. 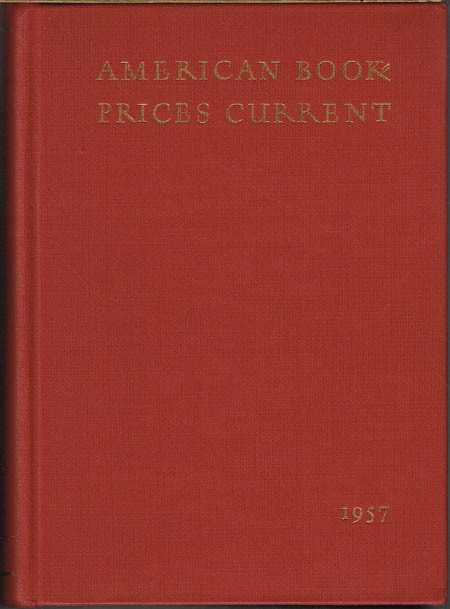 New York American Book Prices Current 1957 Gr.-8°. LXII,(2),465,(1) S. Orig.-Kaliko.